KROMAGNON produce an eco friendly fashion label for both men and women. Working with earth friendly materials, the brand specialize in working with organic, natural and biodegradable fabrications. 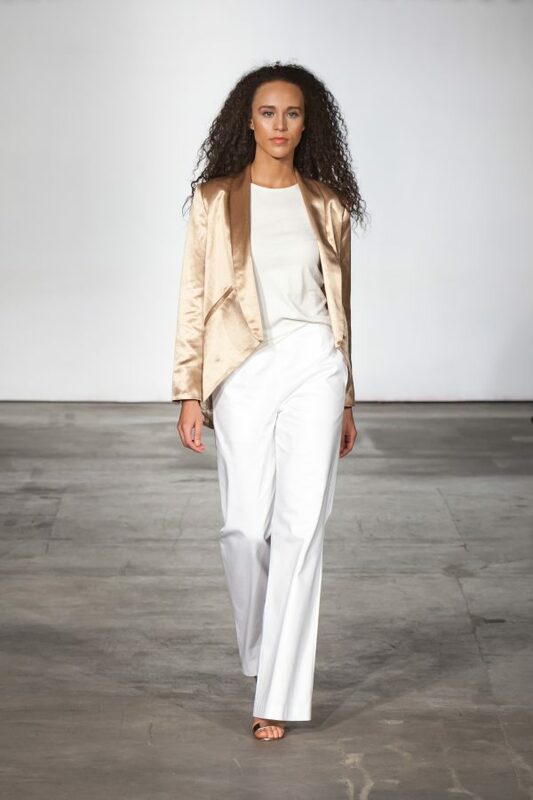 With a modern contemporary take on daywear, the brand feature simple, clean uncluttered silhouettes in an understated color palette, highlighting light and shade, matt and shine. 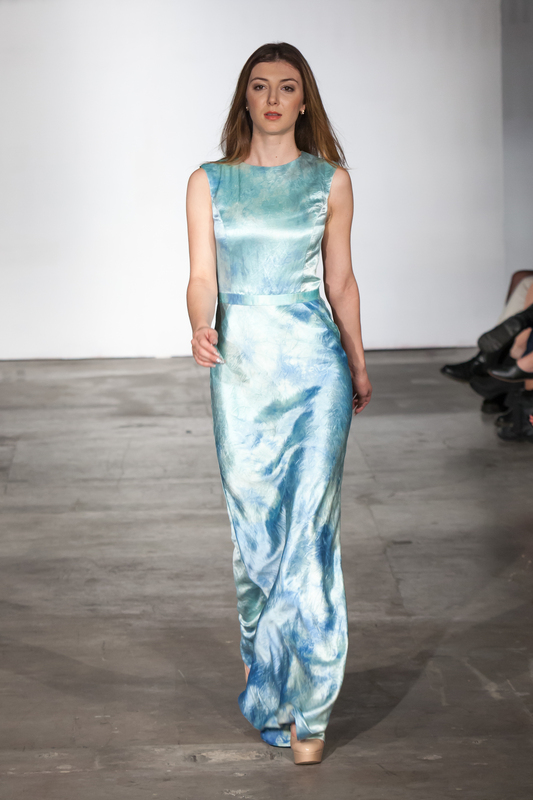 Emphasizing hand dying in ethereal and cloud like diffused patterns, the collection is at once wearable and practical. KROMAGNON work with a range of global artisans to produce their hand crafted fabrics and prints, with low impact and natural dye stuffs. 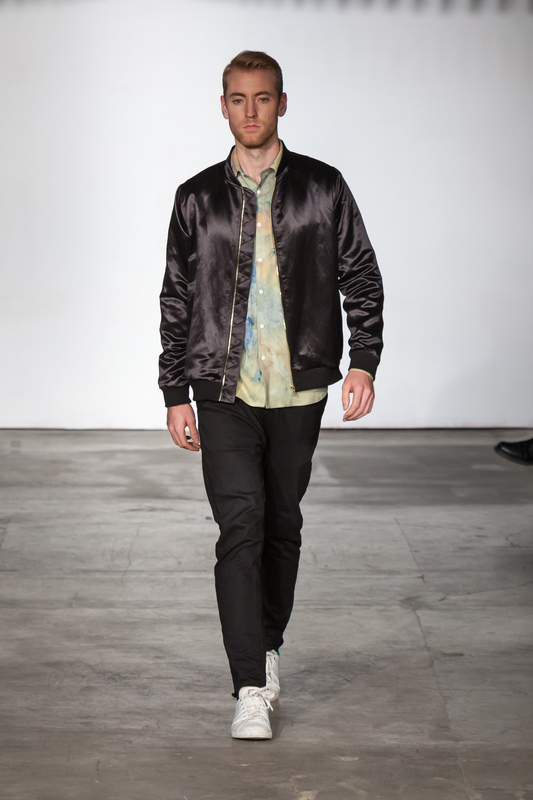 The collection is conceived and produced locally in New York City. 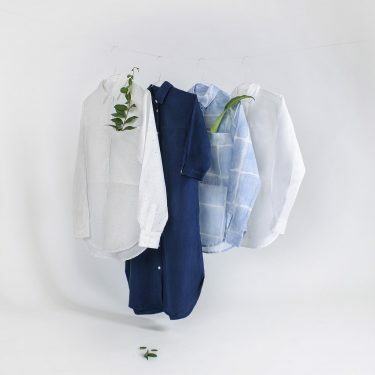 Founder Kristen Luong is a graduate of the Fashion Institute of Technology’s Menswear Design program, where she received recognition for her work, being showcased in the annual Museum at FIT Graduate Exhibition. 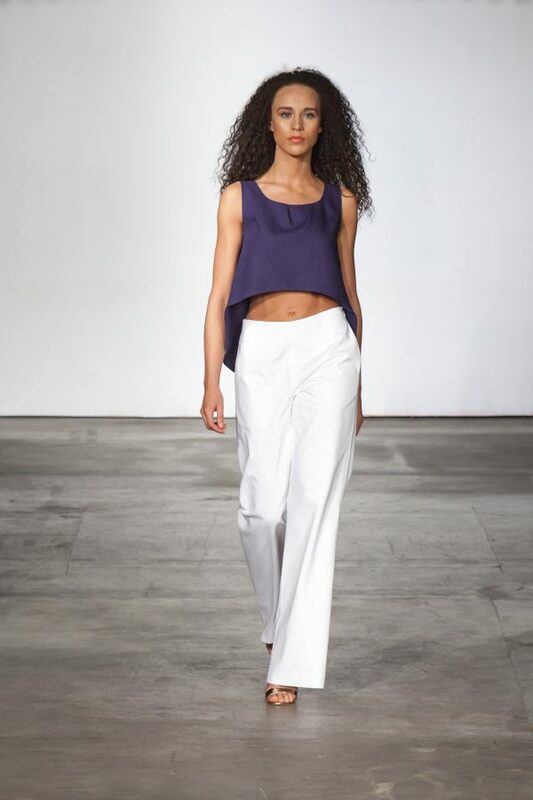 Luong went on to intern for Zac Posen and work as a pattern cutter for Derek Lam, where she produced work featured in both runway presentations. Debuting her own collection on the New York Fashion Week calendar in February of 2016, she has gone on to show at Seattle Eco Fashion Week. 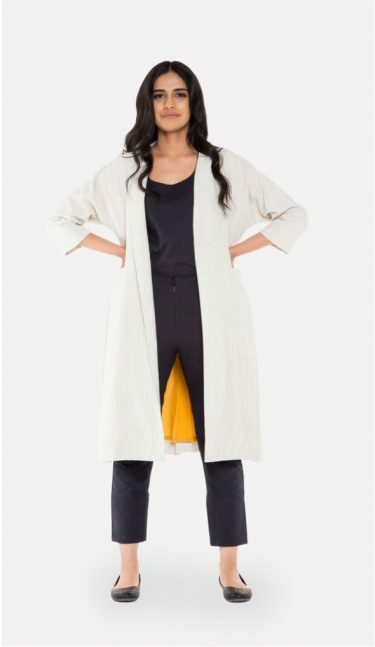 Beej is a platform for beautiful, simple and honest clothing from India. Sourced from across India, each piece forms a cohesive collection, tied together by uncompromising quality and an understated aesthetic. Made in the USA with high-quality organic textiles, Indigo Apparel was created around the simple concept of taking things slowly. 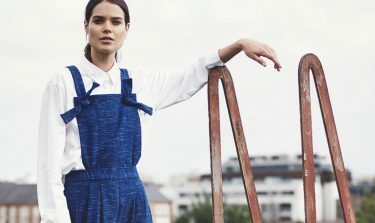 Beulah London is a luxury British fashion brand based on heritage design and the empowerment of women.